British Airways will, from Monday 25 March, give all money collected through its Flying Start charity to support those affected by the devastating cyclone in Mozambique. For the next two weeks, all onboard envelope collections will go the Disasters Emergency Committee’s (DEC) relief efforts in Mozambique, Malawi and Zimbabwe. 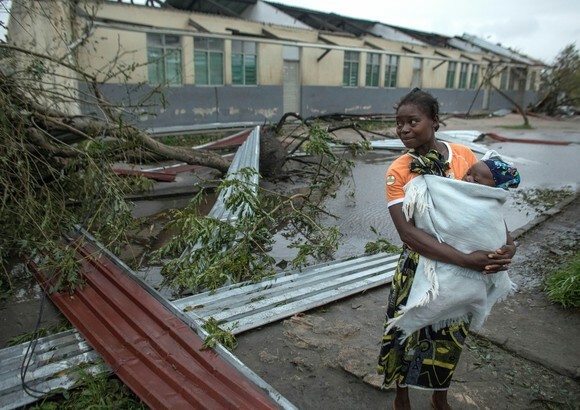 Since it made landfall on 15 March, cyclone Idai has affected 2.6 million people and left hundreds of thousands without shelter. The UN predicts that this may become one of the worst weather-related disasters on record in the southern hemisphere. “We are extremely proud of our partnership with the Disasters Emergency Committee (DEC) and our ability, using the breadth of our network and the generosity of our customers, to support them in delivering a rapid response in times of crisis.